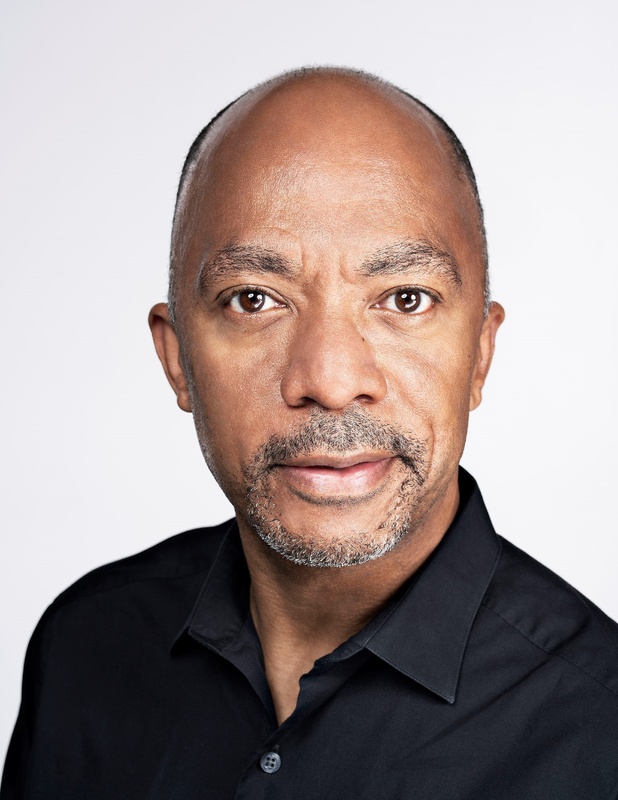 NEW YORK, NY – March 26, 2019—The PRSA Foundation, an independent, 501(c)(3) charitable organization dedicated to advancing diversity and inclusion within the communications profession, announced today that it has named Lenovo Chief Communications Officer Torod Neptune as its 2019 Paladin Award Honoree. The award will be presented at the Foundation’s upcoming annual Paladin Awards Ceremony, at 6:30 p.m. on Tuesday, June 25, 2019 at Verizon Media in New York City. Each year the PRSA Foundation honors a communications leader who has made a significant and measurable impact on the advancement of diversity and inclusion (D&I) in the public relations sector. Previous recipients of the Paladin Award have included Jon Iwata, Mike Fernandez, Patrice Tanaka, Harold Burson, Daniel J. Edelman, Lou Capozzi, Charlotte Otto, Harris Diamond, John Graham and Marcia Silverman. Tickets to the Paladin Awards, as well as Sponsorship Packages can be purchased at: https://www.prsafoundation.org/news-events/paladin-2019/. For more information about attending, sponsoring or covering the PRSA Foundation Paladin Awards Ceremony, contact Lauryn McCarter at lauryn.mccarter@prsa.org, 212-460-1442. Torod Neptune is VP Worldwide Communications and Chief Communications Officer for Lenovo, the world’s largest PC and tablet manufacturer and, through its ownership of Motorola, one of the world’s most iconic mobile brands. At Lenovo, he oversees worldwide corporate and product PR, social media, events & sponsorships, as well as internal & executive communications teams. Before joining Lenovo, Neptune was Corporate Vice President of Corporate Communications for Verizon Inc. Previously, he was Chief Communications Strategist for the U.S. Congress, responsible for establishing the first post-September 11 and anthrax crisis communications functions for the U.S. House of Representatives. Preceding Capitol Hill, he was Senior Vice President, Corporate Marketing and Communications with Bank of America Corp. The PRSA Foundation, an independent, 501(c)(3) charity, supports outreach to diverse students to attract them to PR and make them better prepared to contribute to the profession, and to society, when they enter the workforce through partnerships with leading universities and professional organizations. For more information regarding the PRSA Foundation, its activities and its full board of trustees, visit www.prsafoundation.org.